SM entertainment's Shim Jae Won will direct TVXQ's upcoming concert. According to SM entertainment, the performance director who has worked together with TVXQ for a long time, will direct the duo's concert 'TVXQ! 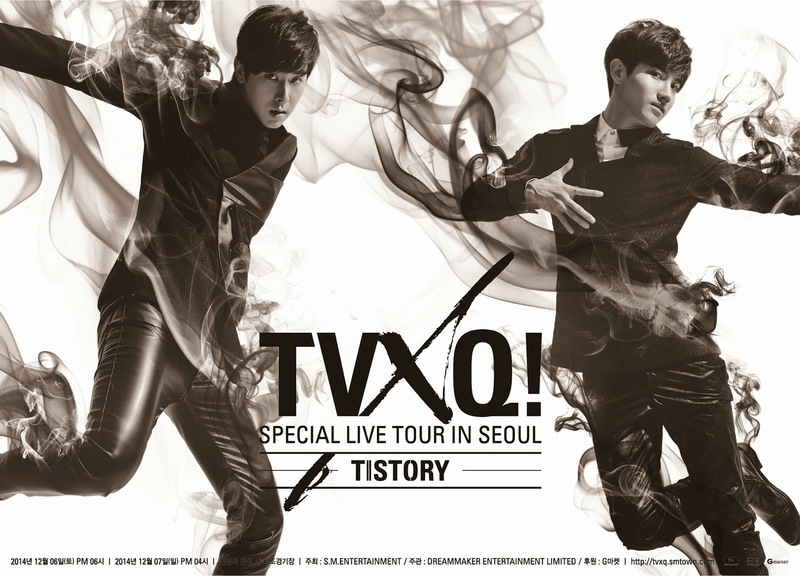 SPECIAL LIVE TOUR - T1ST0RY – IN SEOUL' to be held at the Gymnastics Stadium at Olympic Park from December 6-7. On November 12, a poster of the concert was revealed, while the two members caught eyes of people with their dynamic gestures. The concert will contain all the things of the group's activities for the past 10 years. The group will show its new choreography for its hit and perform a new version of its hit by arranging the song into an acoustic version. Tickets for 'TVXQ! SPECIAL LIVE TOUR - T1ST0RY – IN SEOUL' have sold out in just minutes after a website for reservations opened ticket sales on October 28.